When you’re looking for the best roofing Huntersville NC has ever seen, your #1 piece of criteria is probably going to be reliability. A reliable roofing contractor will provide service you can count on, so that you’re not stuck trying to find another company to repair your damaged roof several years from now. Whether you’re having simple roof repairs done, or you need a complete roof replacement, you want your roof to last at least two decades before showing any signs of needing further repairs or a replacement again. A reliable roofing contractor in Huntersville will ensure this and more. If you’re searching for the “best roofer near me” and you live in Lake Norman, but aren’t sure how to tell if you’ve found the right contractors to do the work you need, read on for some tips to give you peace of mind. 1. Verify credibility. A credible roofing company will be properly licensed, bonded and insured, and the easiest way to check for this is simply to contact the company you’re thinking about doing business with and ask them for proof. They’ll be able to give you their license number or provide documentation to prove that they have all the credentials necessary. The reason why this is important is because if something goes wrong on the job and your property or their people are damaged or hurt in the process, you could be held liable if the company does not carry proper insurance. 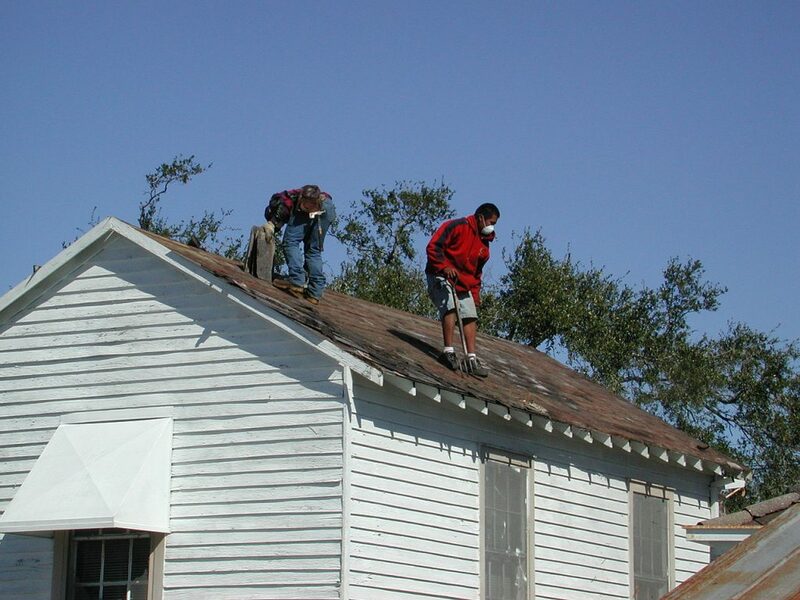 This is the first thing you should check for before hiring roofers in Huntersville NC. 2. Verify reputation. A reputable Lake Norman roofing company will have evidence of satisfied clients through online reviews or even a good rating with the Better Business Bureau. You can spend a few hours searching online to verify a company’s reputation before hiring one, and you should definitely do so. It’s worth the potential thousands of dollars you could save yourself in damages from hiring a company with a bad reputation, right? Definitely consider this before narrowing down your list of roofing contractors in Huntersville. You may also want to ask the company for references that you can contact yourself. 3. Verify experience. How long has a particular roofing company been in business? If not long, that’s not necessarily a deal-breaker, as the staff of roofing contractors could still have decades of experience and expertise to bring to the table. These are questions to ask when you start calling around for quotes. 4. Get a free roof inspection. Most Huntersville NC roofing contractors offer free inspections and estimates, and this is a good chance to get in front of a company rep and have a conversation face-to-face. This will allow you to get a feel for their character and personality and decide if they will be a good fit to repair or replace your roof. 5. Verify warranty. A reliable Lake Norman roofing company will back up their workmanship and materials to ensure your 100% complete satisfaction. Make sure the roof replacement, roof repair, or other construction will be fully backed with a good, solid warranty. 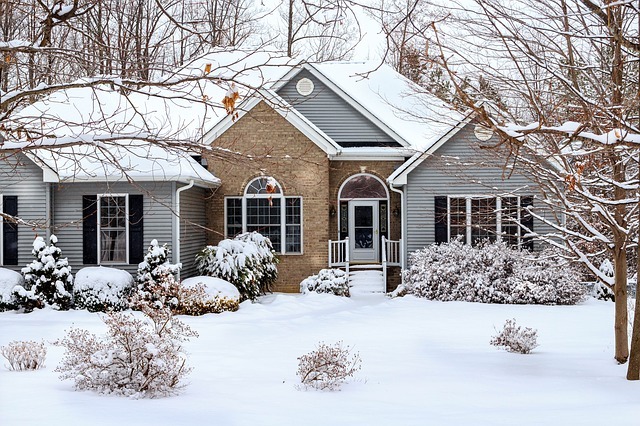 In some cases, failure to maintain your roof could actually void the warranty as well, so you may want to check and see about getting set up on a long-term maintenance plan so that you get the longest life possible out of your roof investment. There you have it! Our best tips for finding and hiring reliable Huntersville NC roofing services. And of course, our team meets all of the above criteria and more. Give us a call today at (704) 508-9870 to schedule your FREE roof inspection and estimate, and we’ll be glad to show you why we’re the best roofing contractors Huntersville NC has ever seen!